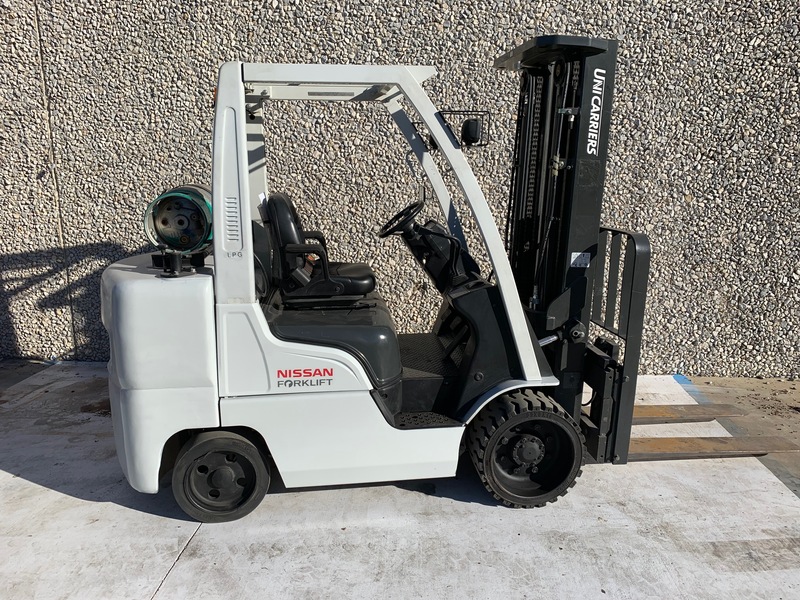 This used forklift was bought brand new in late 2013 to be added to our rental fleet. 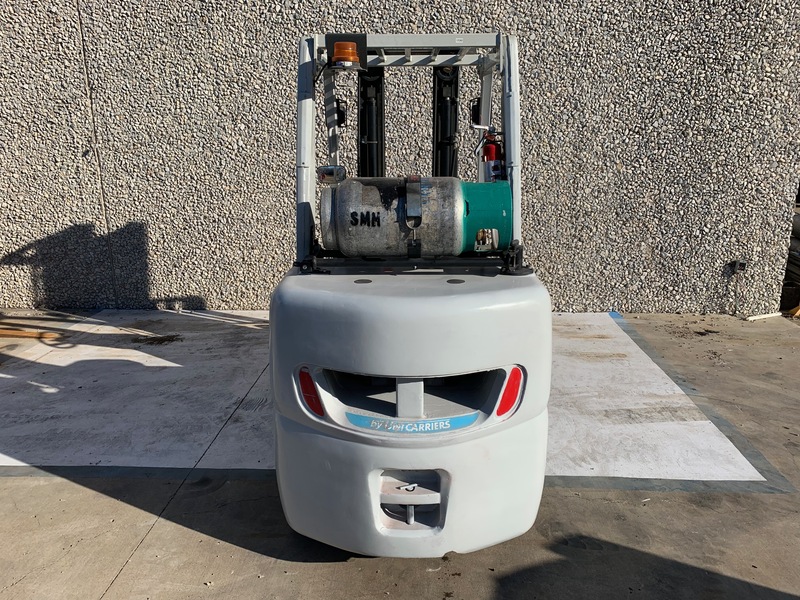 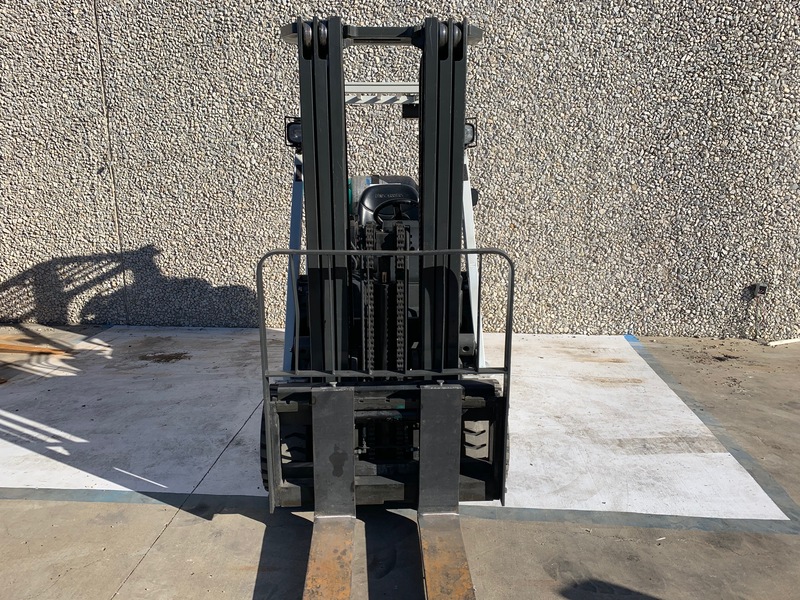 For the past five years, this forklift has been in service at a handful of different companies, but it has always been well taken care of. 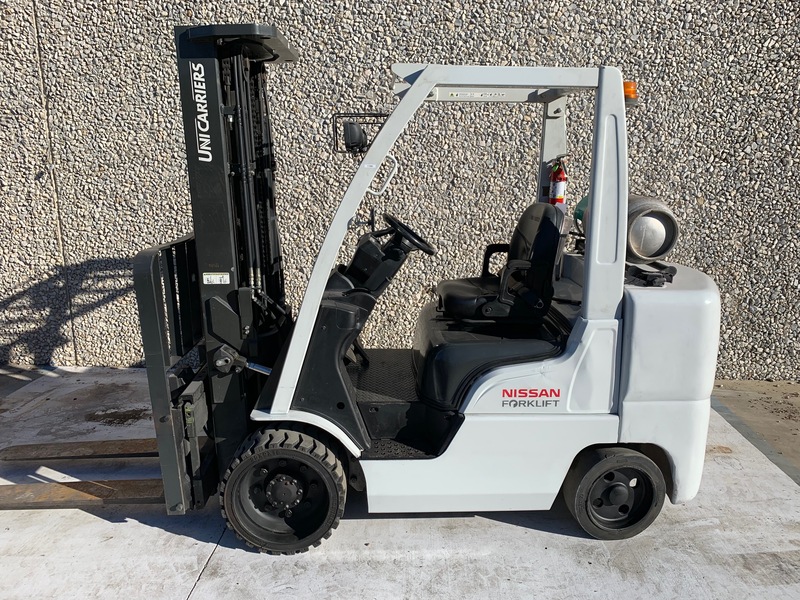 With only 2520 hours on it, this used forklift is a great addition to any company and is ready to work.